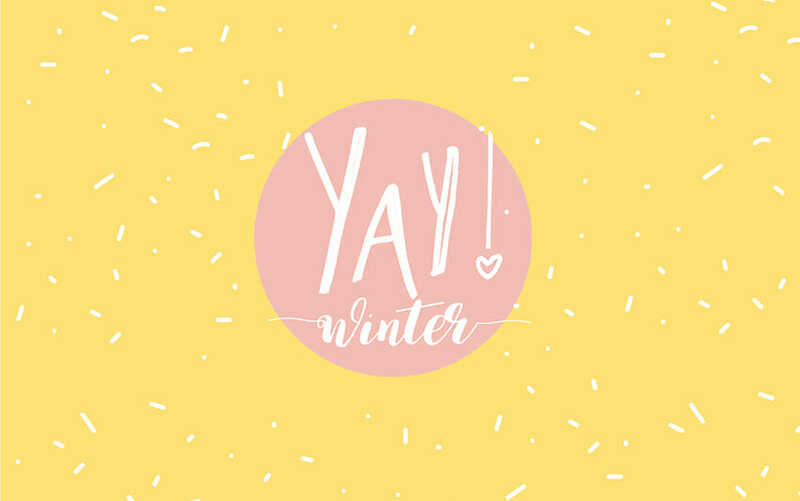 Are you a winter or summer person? Here in the Western Cape, more specifically to us – Cape Town. We are really looking forward to winter, our city is in desperate need of rain! Cape Town has been a disaster area, the worst drought the province has experienced since 1904. 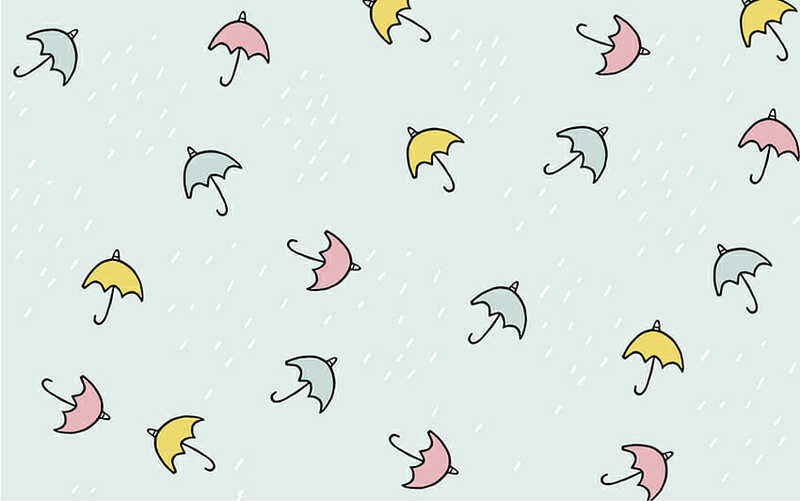 So download these totally cute *FREE* desktop downloads and get your rain dance on! If your iPhone is stretching your wallpaper, follow these simple steps before uploading your new wallpaper: Launch Settings > Tap on General > Tap on Accessibility > Choose the option for Reduce Motion and turn the option to On. 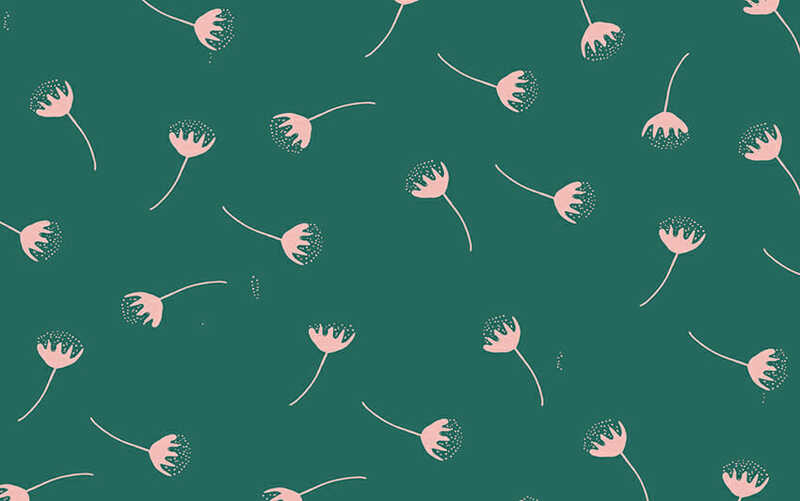 Our most popular wallpapers to date include, mermaids, unicorns and watermelons of course! Thank you Tanya. Happy we had a little rain this weekend, holding thumbs for more. Thank you. Always enjoy your wallpapers! !